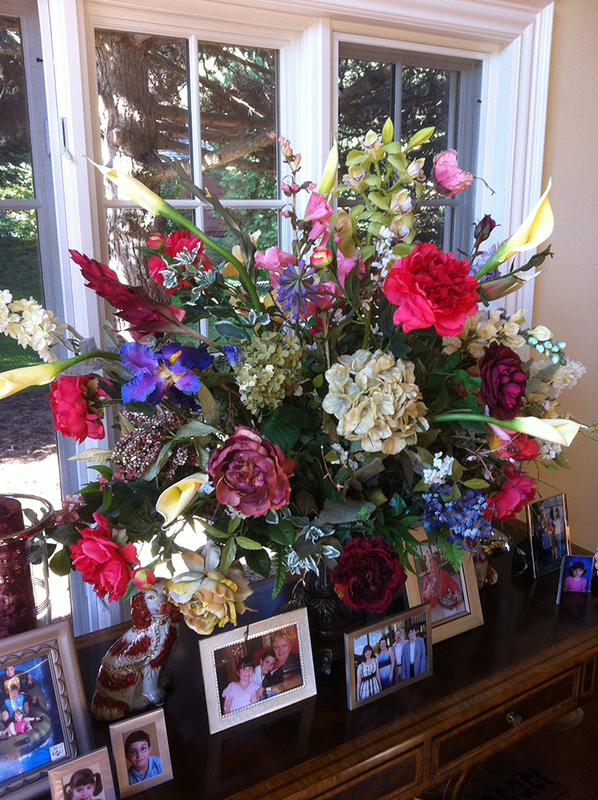 Silk flowers last a lifetime. 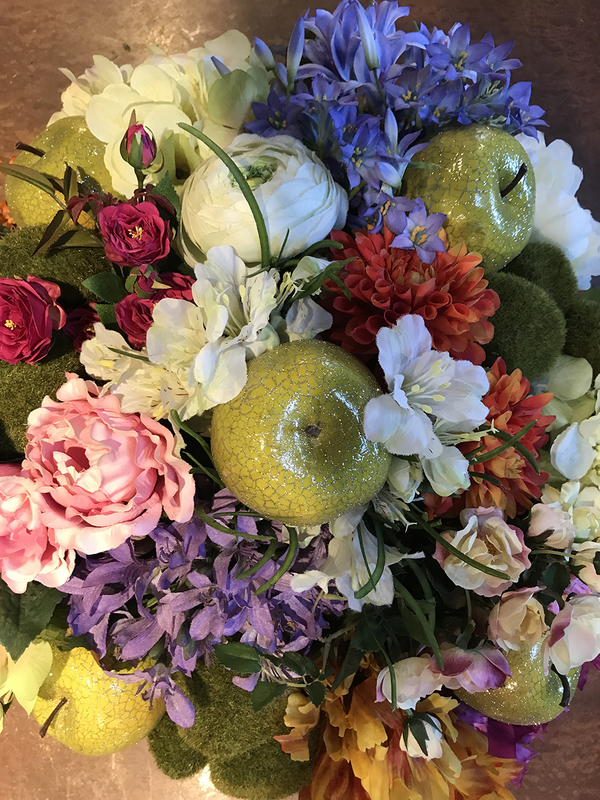 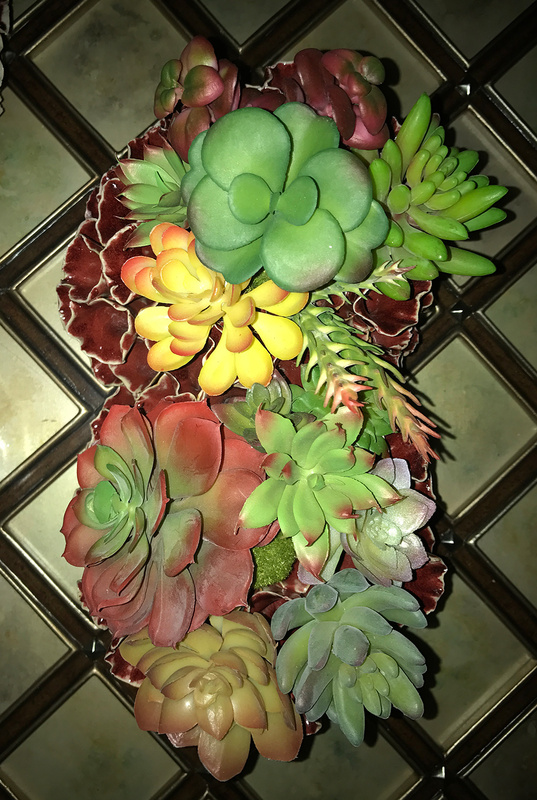 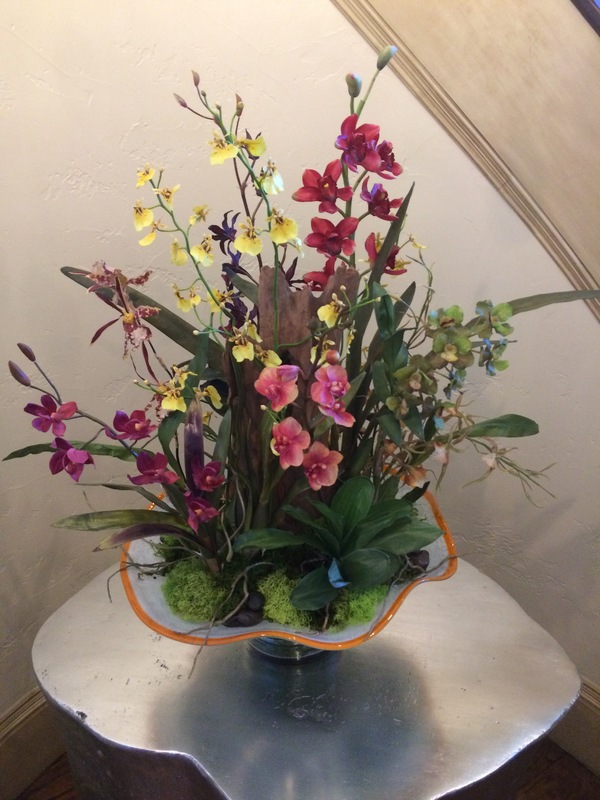 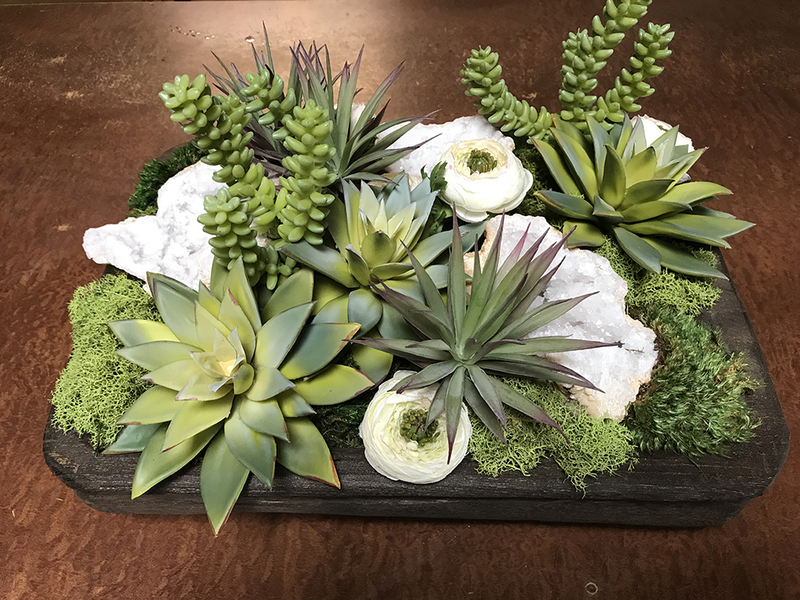 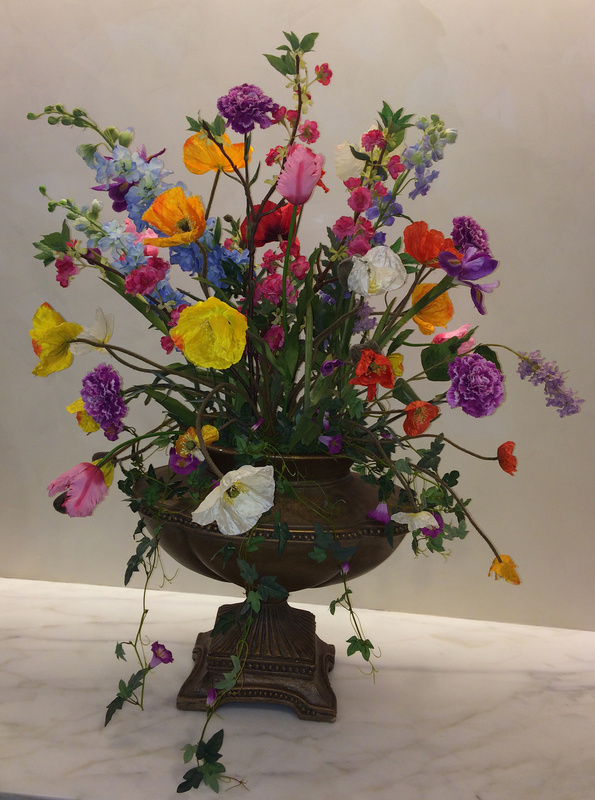 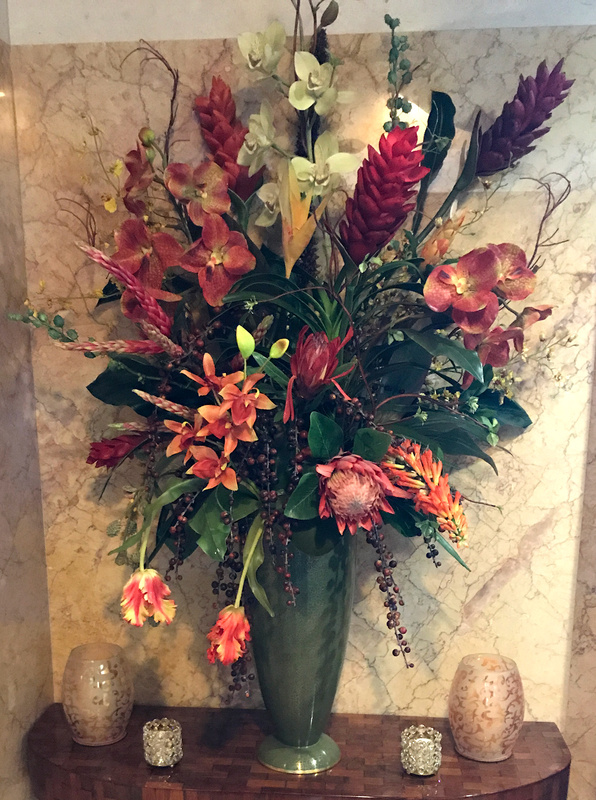 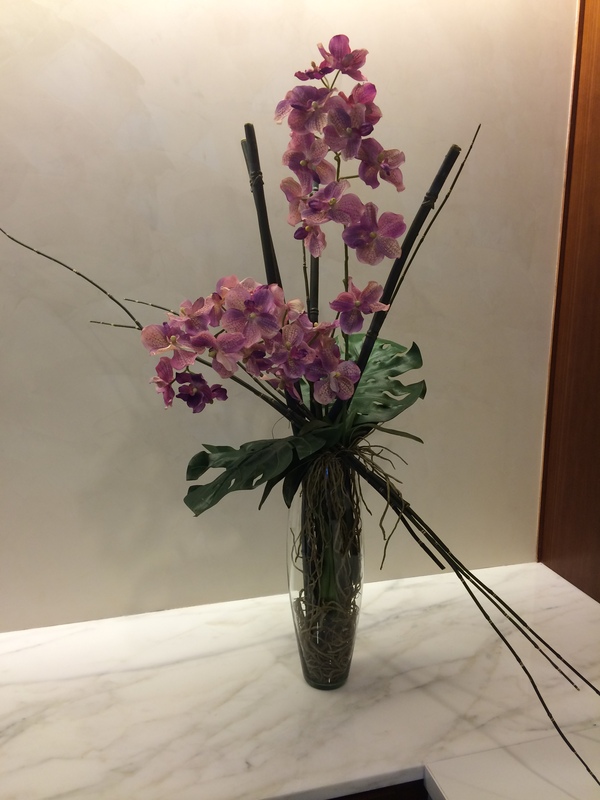 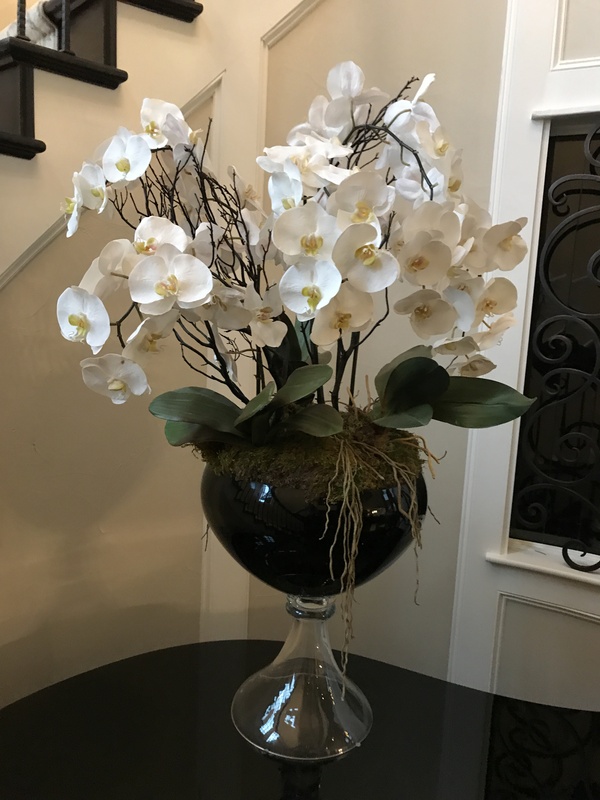 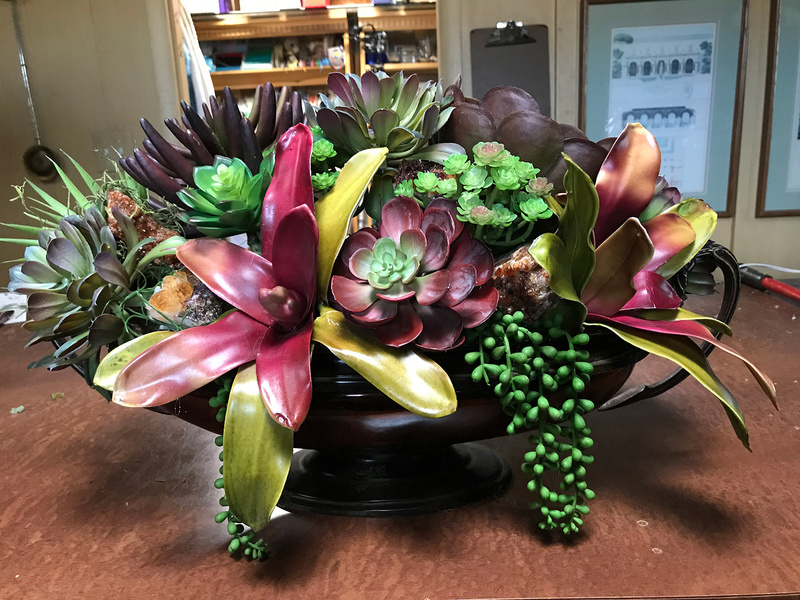 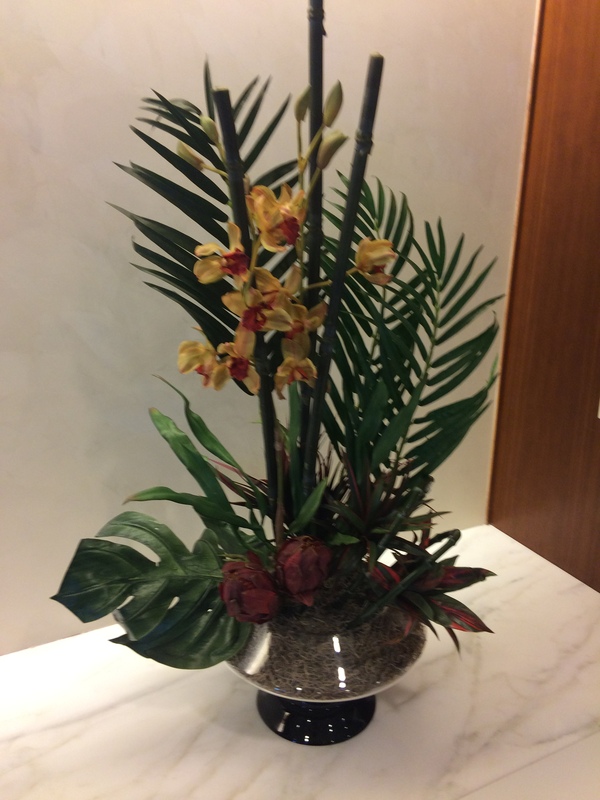 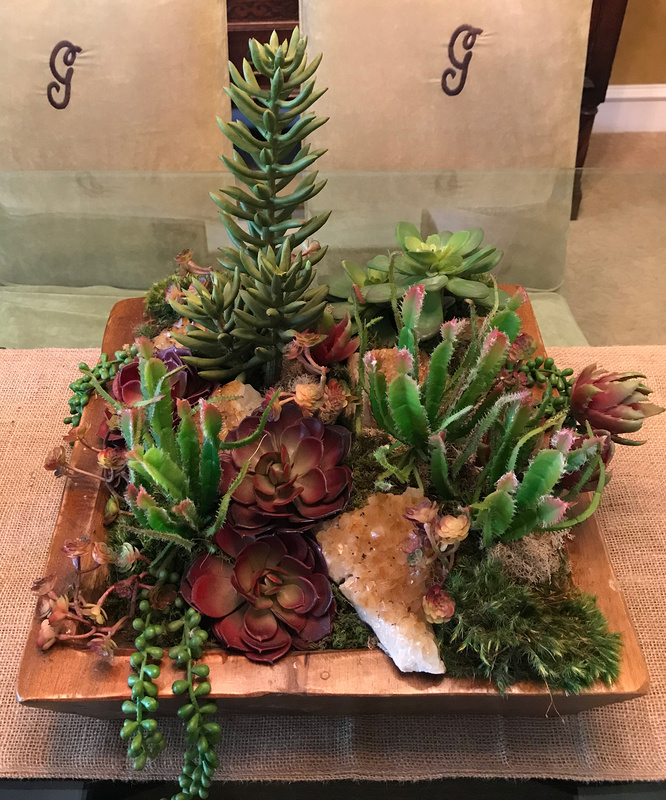 What better way to create a unique display than to have a silk arrangement in your home or office. 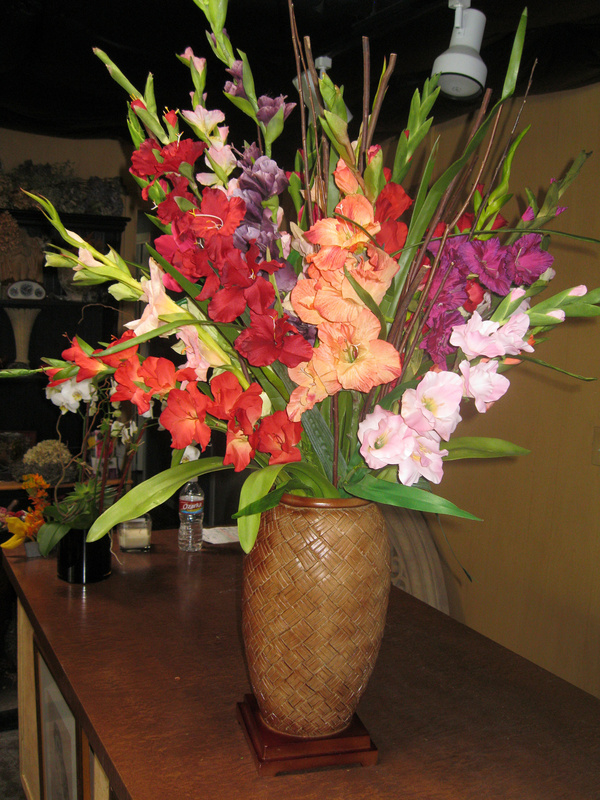 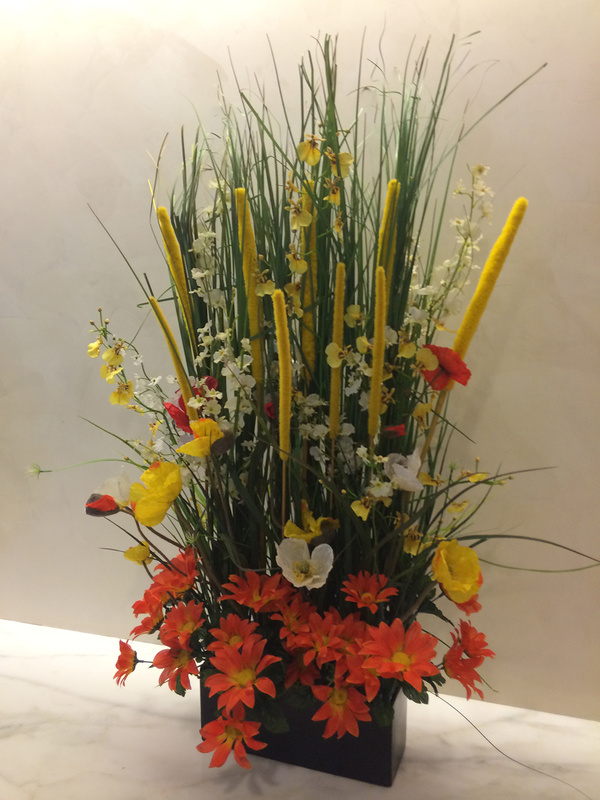 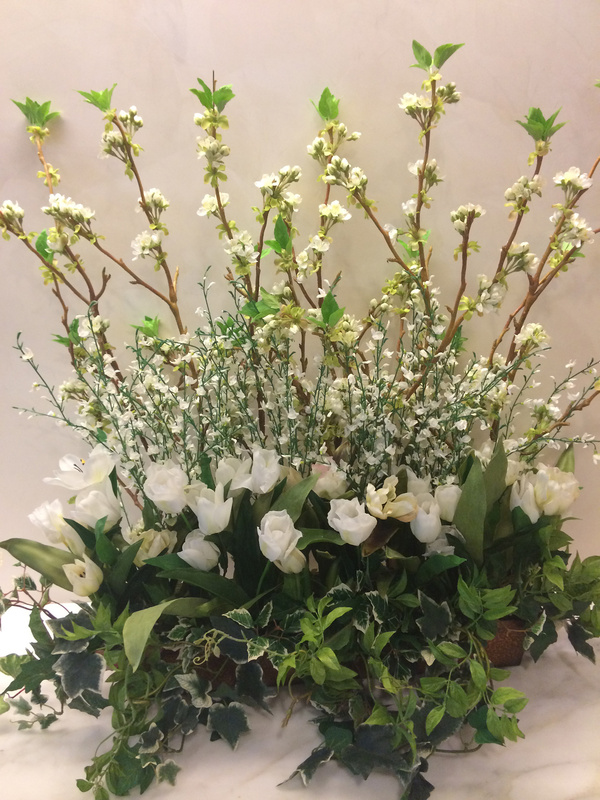 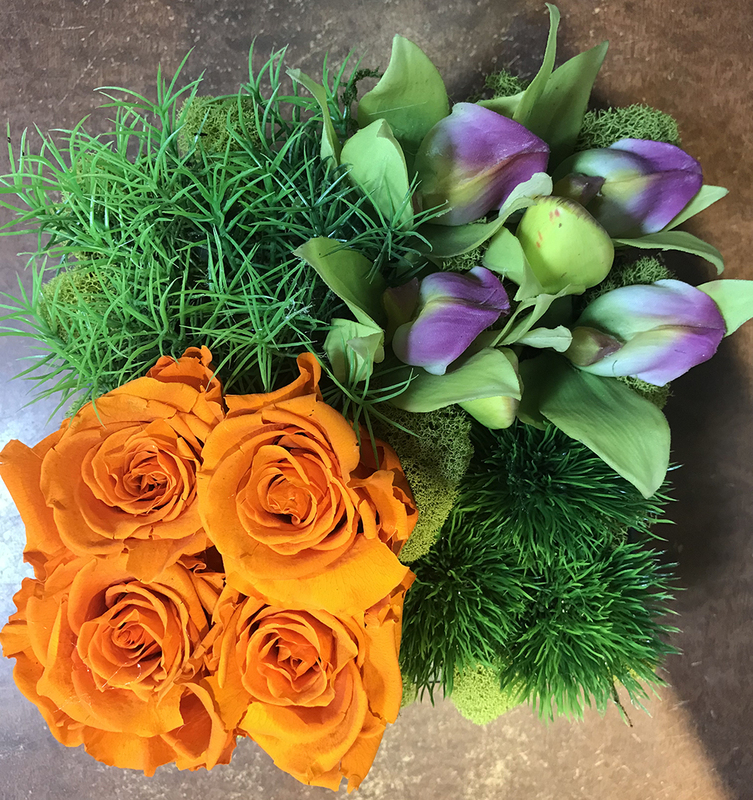 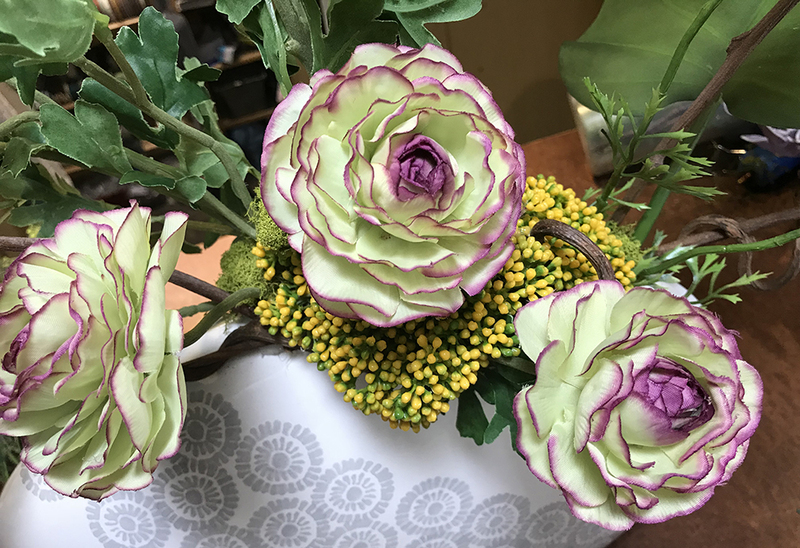 We have everything to create beautiful designs, arrangements, and decorations.